Togic, a smart television solution provider, has reportedly secured Series A financing from Tencent. Previously it received funding from angel investor Mai Gang with VenturesLab in 2013 (source in Chinese). 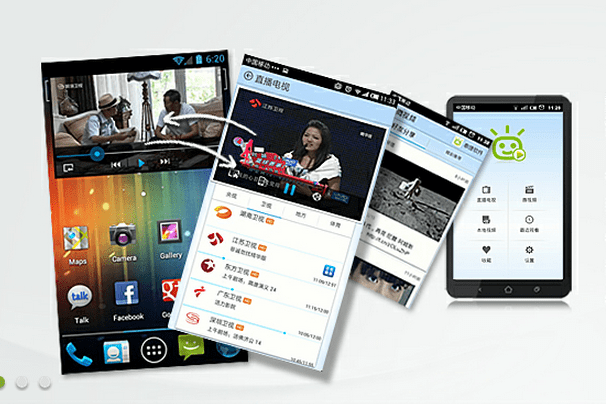 One of the company’s solution plans is the traditional OTT box, which empowers televisions with Android system. The other plan is to authorize the technology to manufacturers who can build Android system into television sets. In addition to Android-powered smart televisions, Togic also established an app store to diversify its services. After years of exploration, Togic concluded that only smaller, specialized products and open platform can help the company to prosper in a nascent market. The target consumers of smart television are a small bunch of people who are willing to try out new stuff, a group that leads the fashion trend and play an important role in the Internet world (source in Chinese). Although smartphones and panels are biting into the market of traditional devices, television is still a major means of entertainment for most people, especially for our parents. Maybe this is the reason why a glut of enterprises like Apple, Google, Leshi and iQiyi.com swarmed into smart television industry.